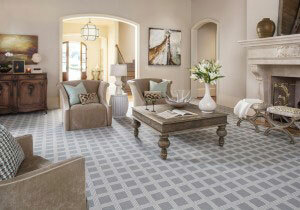 The Dalene Flooring Enfield store will provide you with not only a convenient location, but a convenient experience! 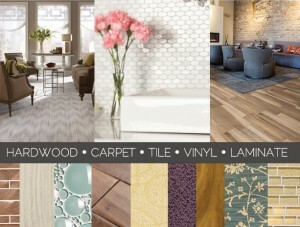 Above all, we’ll take the stress out of your next flooring project. We’ll ask questions, find out what’s important to you and even give you some personal tidbits from our own lives to help you decide which product is best for you and your family.